Brussels Airport says it expects flights to operate normally on Friday after air traffic control problems on Thursday caused Belgian airspace to be completely closed for an hour and a half. Belgocontrol ordered the airspace closure at about 16.00 on Thursday due to a technical problem that made it impossible to access flight plan data. About 1,000 passengers had their flights cancelled and the 90-minute shutdown had a knock-on effect on flights for the rest of the evening. Planes were gradually allowed to resume their routes, but with larger intervals between each take-off and landing. RTBF reports that some passengers have had to spend the night sleeping at Brussels Airport as some flights were rescheduled for early the following morning. A Belgocontrol spokesman said: "We were faced with a problem loading data relating to the aircraft flight plan and that is why we had to close the airspace. It's called a 'clear the sky' - an ultimate safety measure to ensure the safety of all passengers." 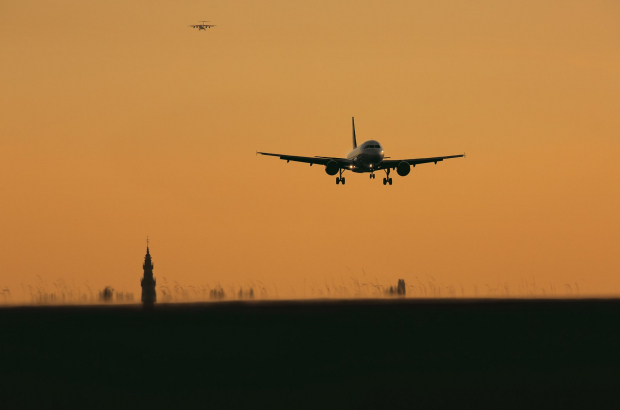 Belgocontrol manages all the flight movements at six Belgian airports and the airspace up to a height of 8,000 metres. Flights above this altitude are managed by air traffic controllers in Maastricht.